How many Systems Do You Use for Your HR Processes? Some businesses use up to a dozen different systems to manage HR efforts, leading to a significant amount of manual data entry and system management. You might have so many HR systems in place that you’ve lost track of how many and the effectiveness of each – which can cause your productivity and profitability to take a hit. The problem with running your HR efforts through a variety of different solutions is they often don’t communicate or integrate with one another, leading to added administrative work for your employees and staff. If an employee updates his or her benefits in one system – such as opting for different health care coverage – your HR or finance staff will have to manually update this information in the payroll platform. On the employee side, your staff will have to keep track of logins and passwords for each system and manually update several systems if they change addresses or other information. With manual data entry, there’s always a chance of human error. When it comes to payroll and talent management, this can result in inaccurately paying employees, failing to update benefits information and overlooking the latest compliance regulations – which can result in lawsuits or compliance-related fees. 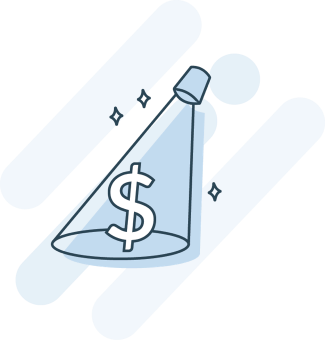 Across all systems, the fees can add up quickly, causing your business to go above and beyond the budget. Take a payroll platform, for example. In addition to a monthly or annual cost, some payroll providers charge per payroll run and include added charges for reporting and end-of-year tax forms. The fewer systems you use, the lower your fees will be. Since separate HR solutions likely don’t integrate with one another, you won’t have access to business intelligence to determine what’s working and what’s not with your HR and talent management efforts. This means you won’t have the capabilities to track red flags such as: overtime costs, paid time off usage, turnover rates and employee profitability. 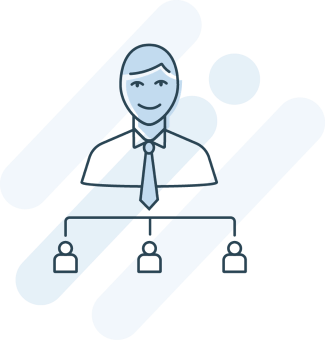 Rather than running several, disjointed and costly systems, an integrated hiring and talent management solution can provide more centralized, automated HR capabilities, diminish manual errors and cut unnecessary resources, ultimately making your business more streamlined and profitable. 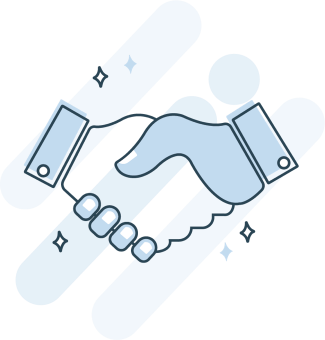 Once an employee signs an offer letter, easily make the switch from candidate to employee through integration between your hiring and talent management platform. 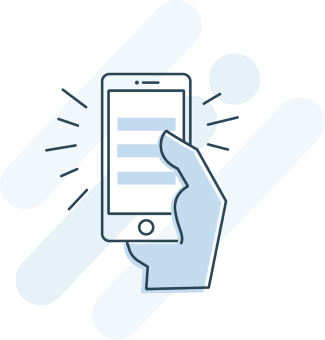 You’ll already have the employee’s information on hand from the hiring process, so you can automatically create an employee profile and ensure you have everything you need before onboarding begins. Most employees spend the majority of their first day on the job filling out administrative paperwork, leading to decreased productivity and employee engagement out of the gate. But onboarding is a critical first step for new employees – forms need to be completed, handbooks read and benefits selected, without errors. Make the process easier and more efficient by partnering with a payroll and talent management provider that offers paperless onboarding by sending employees all relevant materials digitally, requiring all documents to be signed before the first day. Starting with onboarding and throughout each employee’s time at your company, it’s important to have the right technology and processes in place to make HR-related tasks as user-friendly as possible. 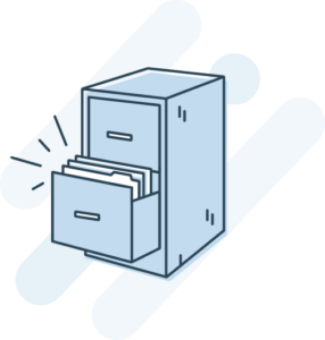 Look for an integrated, automated payroll and talent management system so employees only need to remember the credentials for one system to retrieve pay stubs, input benefits information and access tax forms. This will make all HR-related tasks easier on employees and enable them to spend more time on their day-to-day responsibilities, while also saving your HR department time spent on administrative tasks. A critical component of any organization, payroll includes all aspects of organizing, delivering, and analyzing the various components of making sure employees are compensated in a timely and accurate manner. 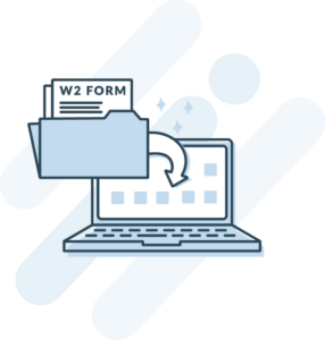 Beyond the surface of scheduling regular payments to various team members across your company, payroll includes compliance with tax withholding and bonus calculation. Your payroll provider should also support automatic tax filing. Unlike manual tax filing, this will save your business time and money otherwise spent on a CPA or internal employee tasked with the manual work. Easily track, monitor and manage employee schedules, arrivals, breaks, departure times and time off. Your time tracking should also include capabilities to proactively notify managers and employees on potential overtime and paid time off thresholds, saving departments from cutting into their bottom lines. Benefits include healthcare, life insurance, retirement planning, commuter benefits, and other the various other programs you may have set up for your employees as workplace perks. 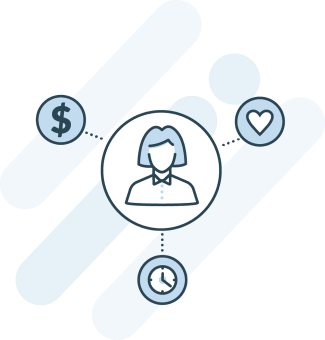 By tracking benefits in one, integrated platform, you can have automated reporting at both an organizational and individual level while maintaining compliance. And by integrating with your payroll, this means when an employee updates his or her benefits information, it will automatically be reflected in the next paycheck, instead of your HR or finance team needing to manually update this information. Keeping up with constantly changing state and federal compliance regulations can be a never-ending cycle, and your business can face steep fines or lawsuits for seemingly simple mistakes. But automating your HR processes enables you to stay compliant without spending time manually tracking each compliance update. Rather than using a standalone payroll solution, an integrated talent management solution comes equipped with all the tools and reports needed to maintain compliance, including employee verification, tax compliance, minimum wage and overtime compliance, equal employment opportunity compliance, and more. From spending extra time on manual processes to employing several HR specialists across locations, the administrative costs of payroll can cause your profitability to take a hit. But an even more significant cost can be extra payroll fees that add up throughout the year. Most payroll providers charge per payroll run. 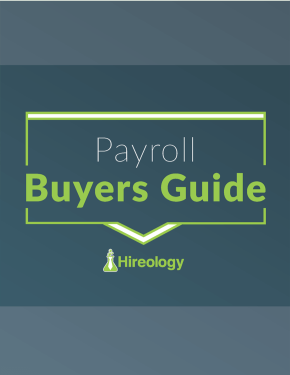 If you run payroll for certain roles every week, other roles twice a month, and once a month for sales commissions, you’ll face additional charges each time you process payroll. Other payroll providers have added charges for reporting and end-of-year tax forms.Look for a payroll partner that offers a transparent cost per employee per month structure. This ensures you won’t get nickel and dimed for each payroll run or other necessities, such as tax forms. The right customer service team can help you get the most out of your payroll and talent management solution. When evaluating your payroll system – and comparing and contrasting others – the customer service model should be a top consideration. If the only customer service offered is a “Contact Us” page or call center number on the payroll provider’s website, this should be a red flag. Instead, look for a payroll provider that offers a dedicated customer service team. This team will know your business inside and out, making them better equipped to answer questions you have – and help you get the most out of your payroll and talent management system. Your payroll system should provide robust talent management analytics so various stakeholders in your company can gauge overall business health. These insights include, turnover analysis, benefit plan spend, wage spend, headcount analysis, new hire analysis and employee profitability. Using this data, you can be better equipped to make key business decisions, such as hiring or letting go of employees based on business need, and improving business operations if you see high turnover rates. To better measure the health of your hiring process specifically, also look for an integrated hiring and talent management provider that shares key insights such as your overall hiring velocity (time to hire) and hiring process adherence in comparison to industry benchmarks. Payroll-related costs can account for as much as 50% of your total business expenses, so it’s critical to strive for efficiency and accuracy. Beyond paying employees, payroll and talent-related data can unlock trends and insights to help you hire smarter and drive profitability long-term. 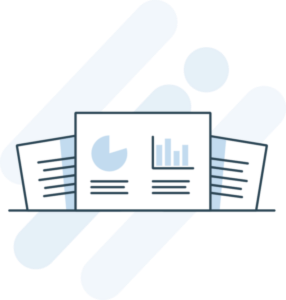 By partnering with an integrated payroll and talent management system, you can save your business time, increase productivity and maintain compliance, among other benefits. 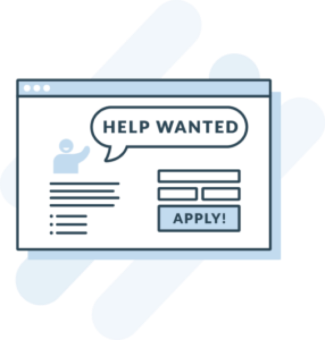 Hireology streamlines hiring, onboarding, payroll and talent management – from hire to retire – in one integrated platform. And we’re one of the only platforms to offer a dry payroll run alongside your existing vendor, so you can have complete confidence in the platform’s accuracy before you make the switch.